HARDWOOD, LAMINATE, TILE, & MORE! 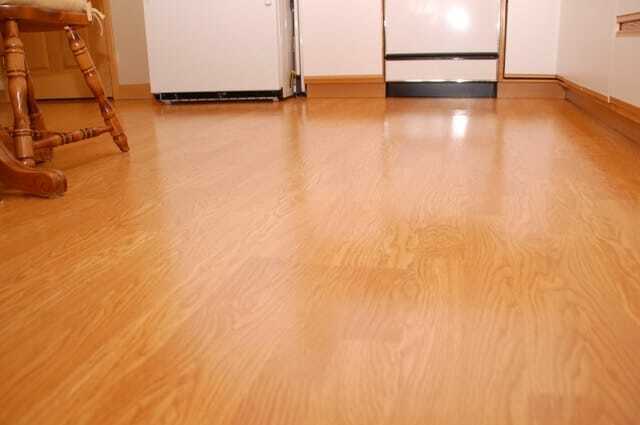 Don't settle for dirty, scuffed, or beaten up wood or laminate flooring. Let us know if you have a floor that you'd like cleaned and shining again. You'd be surprised at what we can do with the right equipment, cleaners, experience, and expertise. 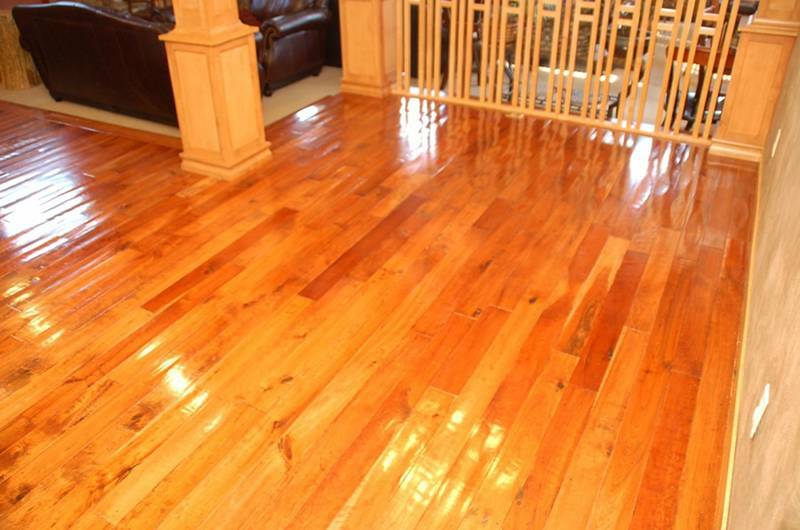 Call Ultimate Carpet Cleaning to schedule your hardwood or laminate floor cleaning. We also do a full service tile and grout cleaning, making your floor look like new! Check out this basketball court! Sometimes you feel like your own floor cleaning efforts aren't quite cutting it. That you're not getting all of the dirt, grime, and buildup. Whatever type of floor you'd like to have "Ultimate" cleaned... we can handle it! Give us a call. We'd love to help make your floors look nearly new again!